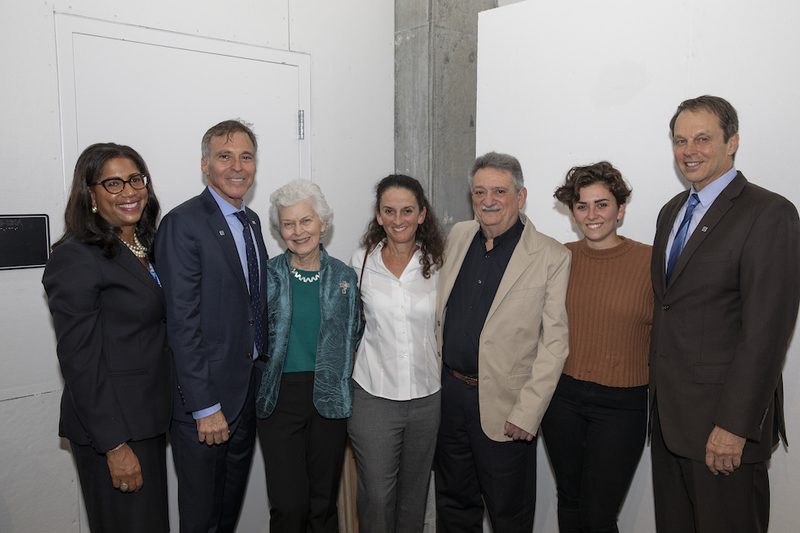 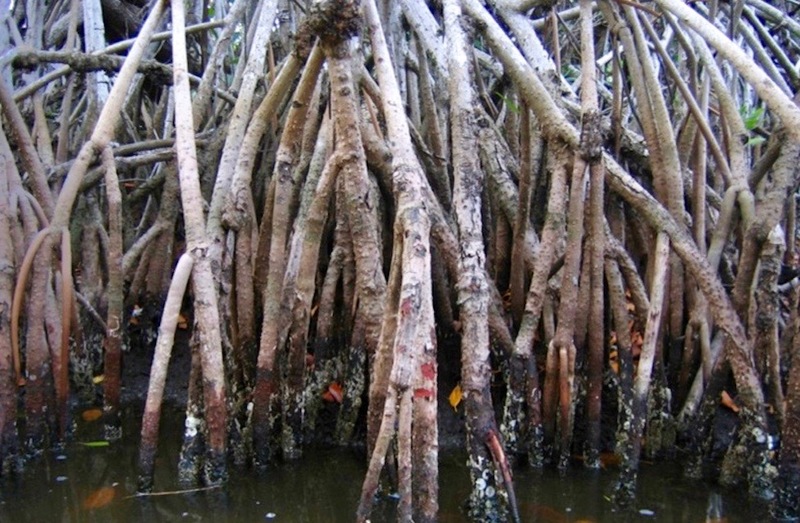 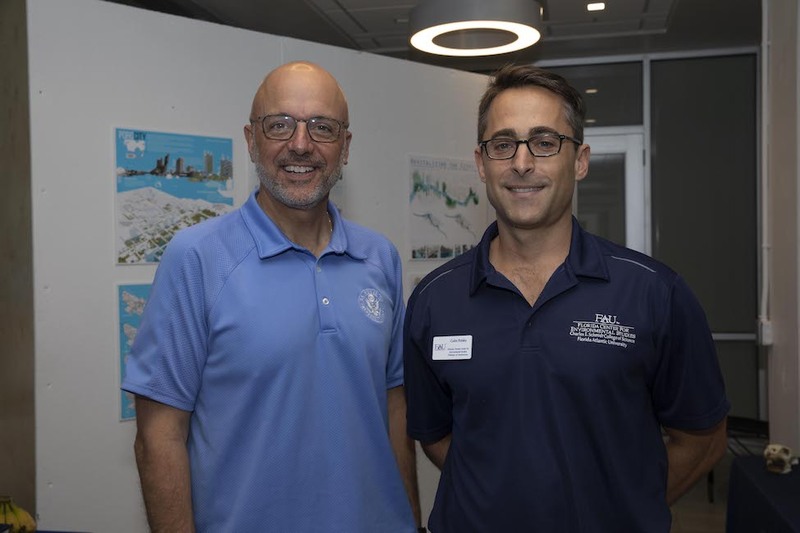 Environmental studies' researchers, organizations, business leaders and elected officials recently discussed sea-level rise resilience efforts at the FAU MetroLAB in downtown Fort Lauderdale. 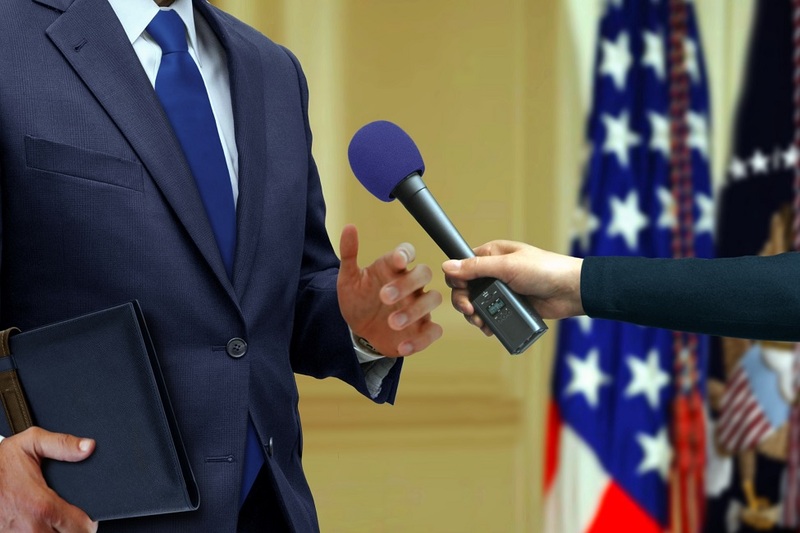 Bilingual children from immigrant families should not be expected to be two monolinguals in one. It takes them longer to learn two languages at once compared to just one, but a researcher says, "Don't worry." 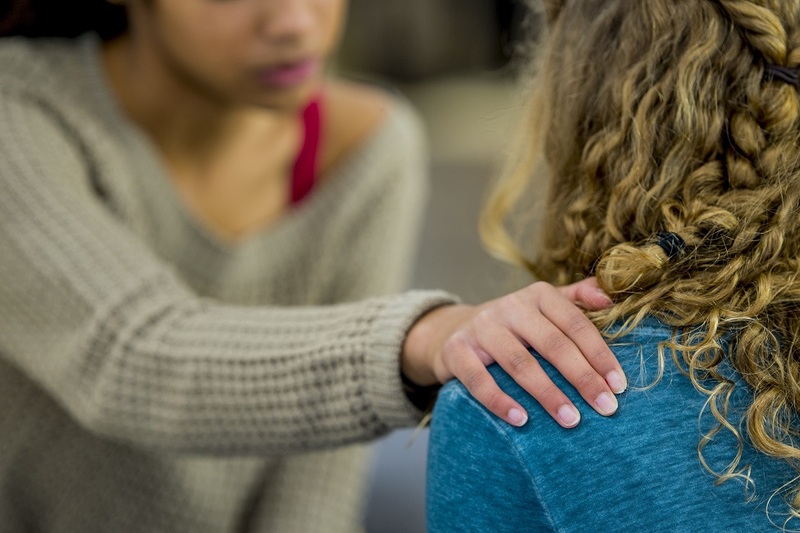 A study that examined anxiety, depression, social withdrawal, and submissiveness found that teens with similar levels of anxiety and depression are more likely to remain friends from one year to the next. 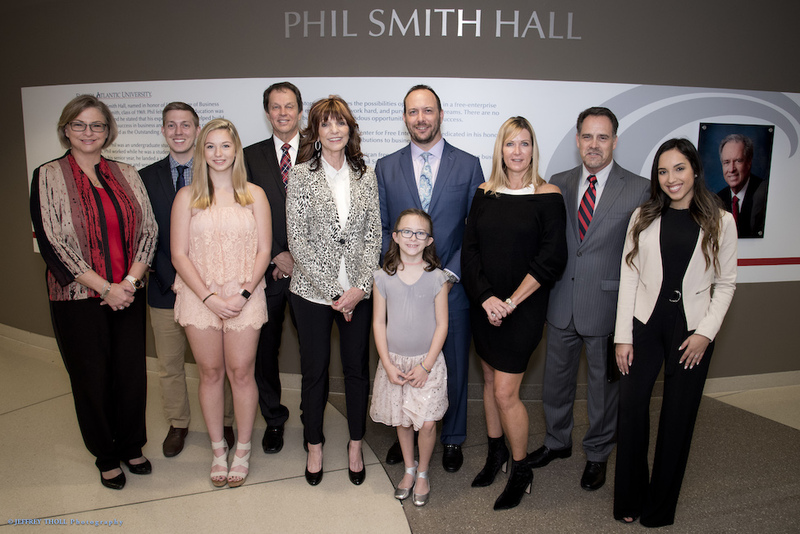 Family, friends and colleagues of the late South Florida businessman and philanthropist Phil Smith gathered with the FAU community to dedicate Phil Smith Hall and the Center for Free Enterprise. 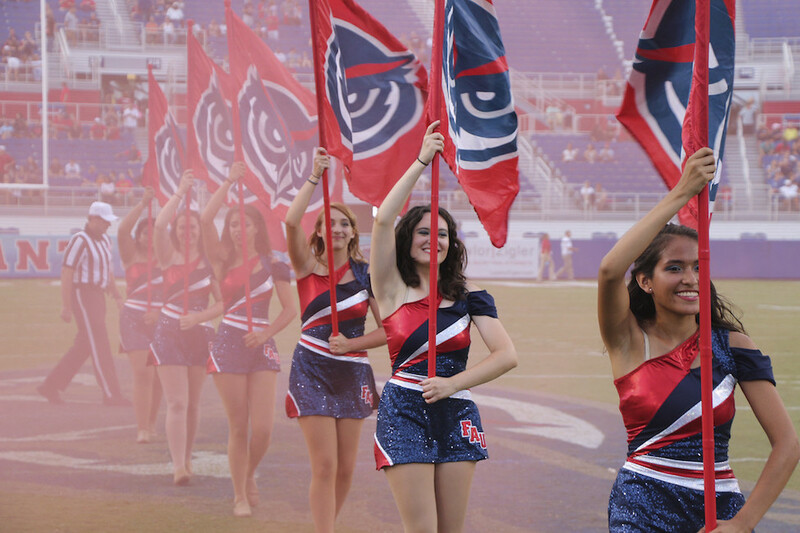 When bilingual children learn any two languages from birth each language proceeds on its own independent course, at a rate that reflects the quality of the children's exposure to each language.